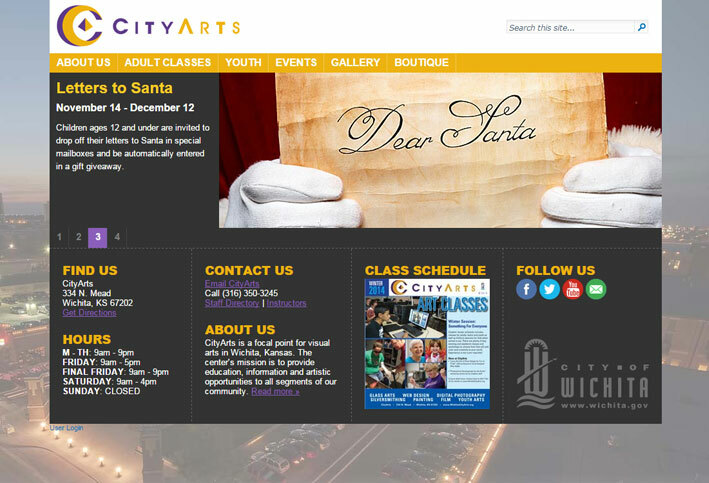 CityArts has launched their new website. Class information, schedules, events, gallery, rentals, info and the boutique information is available. Head on over to www.wichitacityarts.org to check it out!